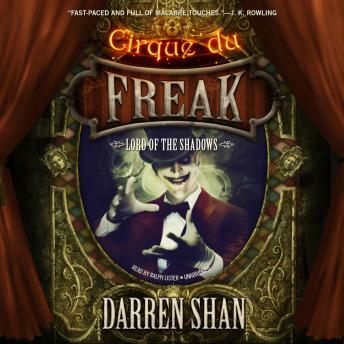 Darren Shan is going home—and his world is going to hell. Darren is going back to where it all started, back to where he was reborn as a child of the night. But like Darren, the town has changed a lot over the years. Back home, old enemies await. Scores must be settled. Destiny looks certain to destroy him, and the world is doomed to fall to the Ruler of the Night. Travel home with Darren in this, the penultimate book in the saga.